The Russian Defense Ministry promised to take "adequate" measures to boost the security of Russian servicemen after the Israeli Air Force used the Russian Il-20 plane as a shield while attacking targets in Syria, which led to the downing of the aircraft by Syrian air defenses last week. During a Monday briefing, Russian Defense Minister Sergei Shoigu said Moscow will deliver the S-300 air defense systems to Syria within two weeks as an adequate response to Israel's role in the downing of the Russian Il-20 plane last week. Shoigu emphasized that command posts of the Syrian air defense forces would be equipped with automatic equipment that would ensure the identification of Russian aircraft by Syrian air defenses. "Command posts of the Syrian troops and military air defense units will be equipped with automatic control system, which have been supplied only to the Russian Armed Forces. This will ensure the centralized management of all Syrian air defense forces and facilities, monitoring of the situation in the airspace and prompt target designation. Most importantly, it will ensure identification of all Russian aircraft by the Syrian air defense forces," Shoigu said. The minister stated that Russia would jam satellite navigation, on-board radars and communication systems of combat aviation over the waters of the Mediterranean Sea. 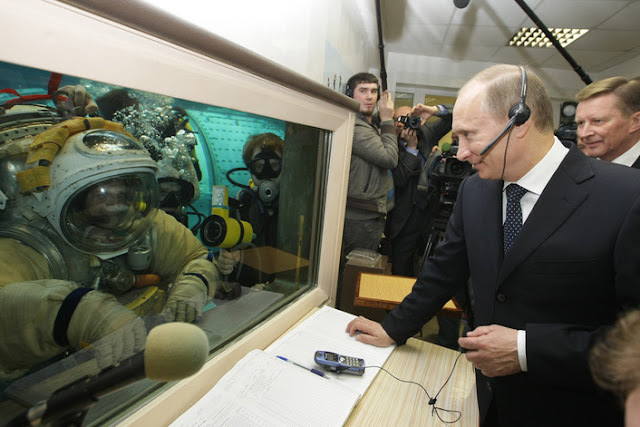 "Russia will jam satellite navigation, on-board radars and communication systems of combat aircraft, which attack targets in the Syrian territory, in the regions over the waters of the Mediterranean Sea bordering with Syria," Shoigu said. 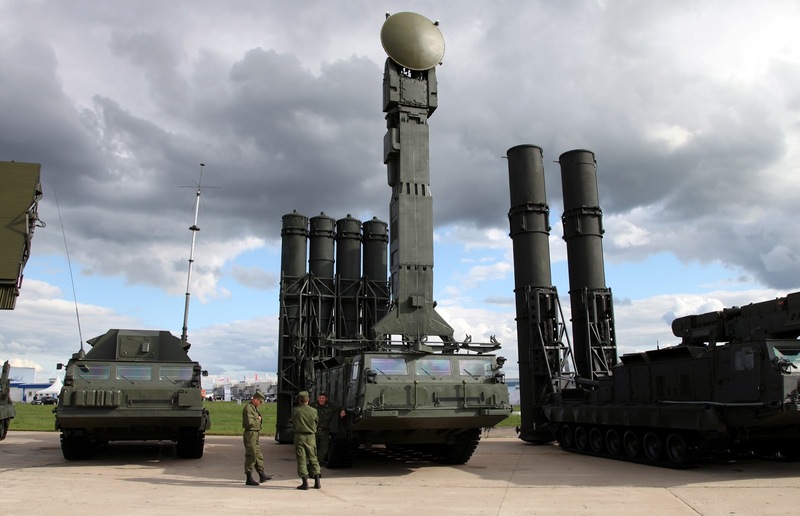 The Syrian Armed Forces will be supplied with the advanced S-300 air defense missile system within two weeks. It is capable of intercepting air threats at a range of more than 250 kilometers and simultaneously hitting several aerial targets," Shoigu said, adding that the S-300 would significantly boost Syria's combat capabilities. According to the minister, an Israeli F-16 jet used the Russian Il-20 aircraft as a shield, which resulted in the downing of the plane by Syrian air defense systems. "This forced us to take an adequate response aimed at improving the security of Russian troops performing tasks to combat international terrorism in Syria," he said at the briefing. Shoigu further stressed that if measures taken by Russia following the Il-20 crash over the Mediterranean fail to cool "hotheads," "we will have to respond in line with the situation. We are convinced that the implementation of these measures will cool hotheads and prevent ill-considered actions threatening our servicemen. Otherwise we will have to respond in line with the current situation,Shoigu stated. On September 17, the Russian Il-20 aircraft with 15 servicemen on board vanished from radar screens near Hmeymim Airbase in Syria. The Russian Ministry of Defense stated that the disappearance coincided with an attack by four Israeli F-16 military jets on Syrian targets in the province of Latakia. The ministry stressed that the Israeli Air Force used the Russian reconnaissance plane as a cover, thus subjecting it to an attack by the Syrian air defenses, with a Syrian S-200 surface-to-air missile hitting the Russian Il-20 while trying to repel Israeli strikes. Israel, for its part, insisted that Syria was responsible for the downing and that by the time the plane was destroyed, the four F-16 were already on their way home.